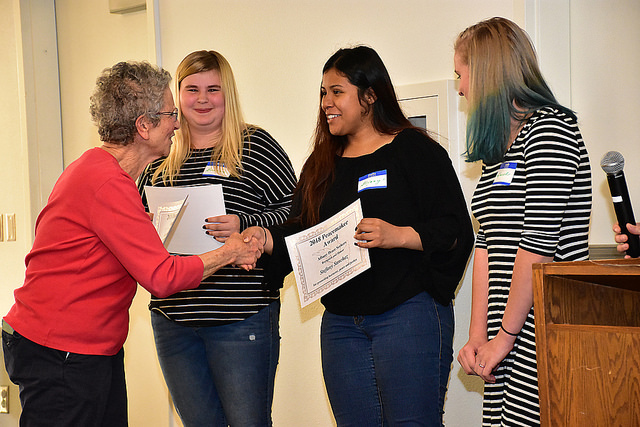 The annual Peacekeepers awards ceremony honored students and staff from Albany Options, South Albany and West Albany high schools. 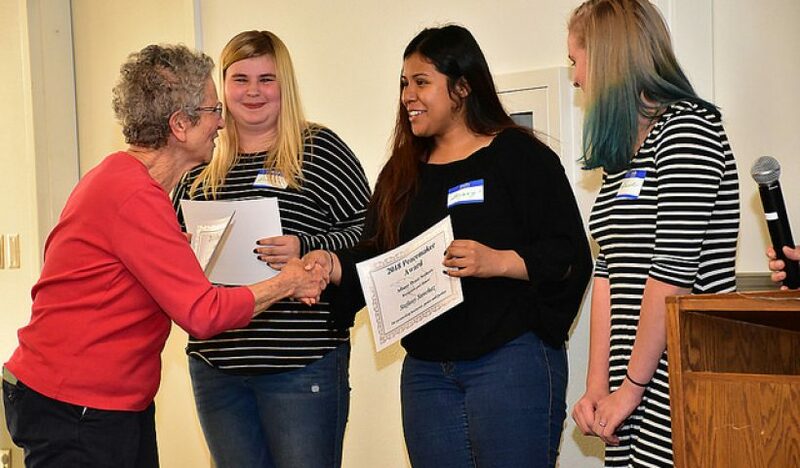 The award recognizes schools that promote harmony, peace and justice in the community. 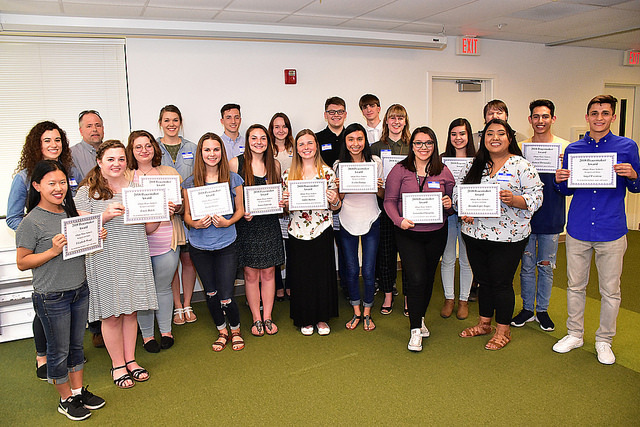 The following students and staff were recognized at a lunch event on May 7. Photos by Don Bacher. See entire album on Flickr.